Diamond: Mineral information, data and localities. 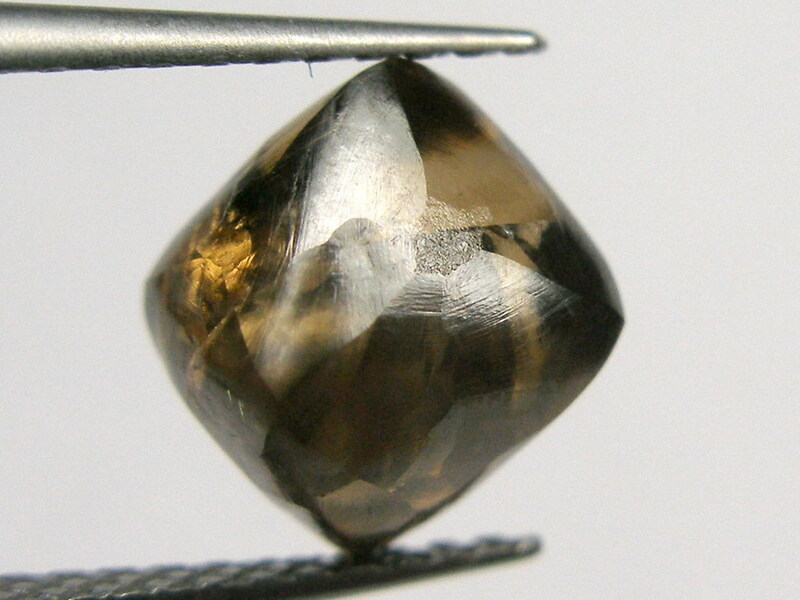 Diamond is a natural form of elemental carbon where the carbon atoms are arranged in a face-centered cubic lattice which give it the extreme hardness that it is well-known for. Click here for more information on the mineral species Diamond. Gold 2 20,803 0.01% of all Gold deposits have Diamond. 2.17% of all Diamond deposits have Gold. Chromium 1 1,022 0.10% of all Chromium deposits have Diamond. 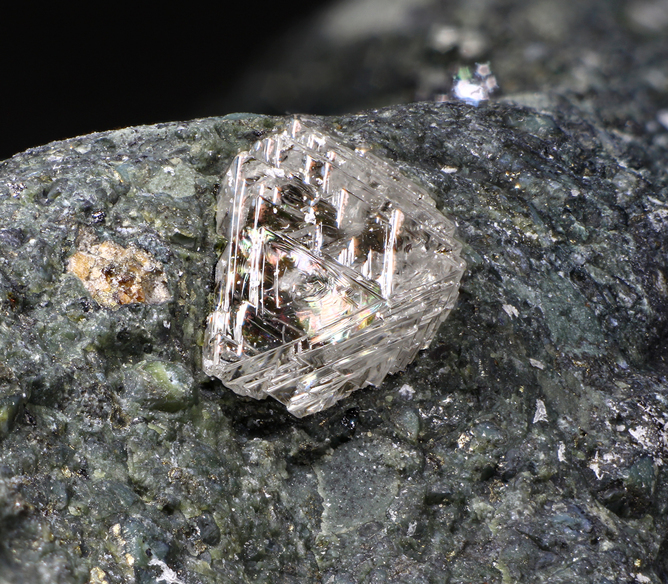 1.09% of all Diamond deposits have Chromium. 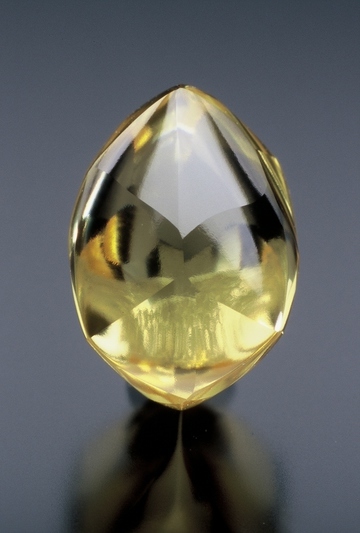 Mercury 1 975 0.10% of all Mercury deposits have Diamond. 1.09% of all Diamond deposits have Mercury.